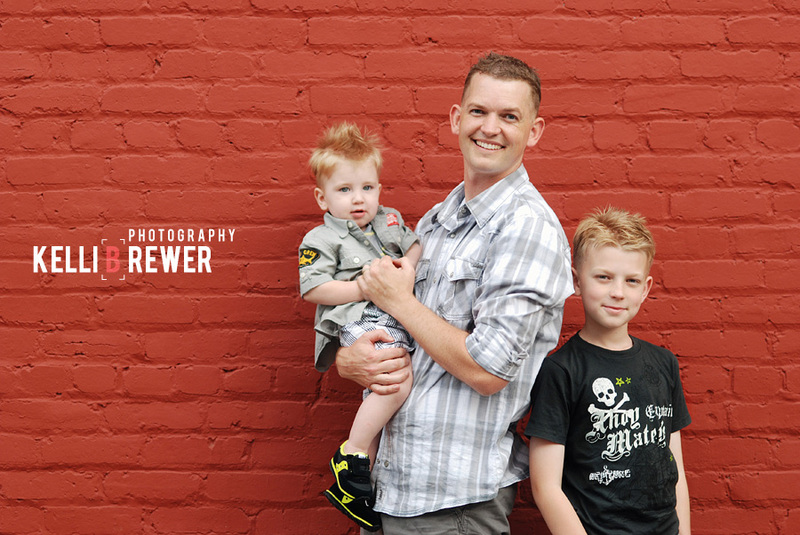 A few weeks ago I had the privilege of shooting the Hunt Family before they packed up and moved to Colorado as Andy prepares to serve another tour in Afghanistan. 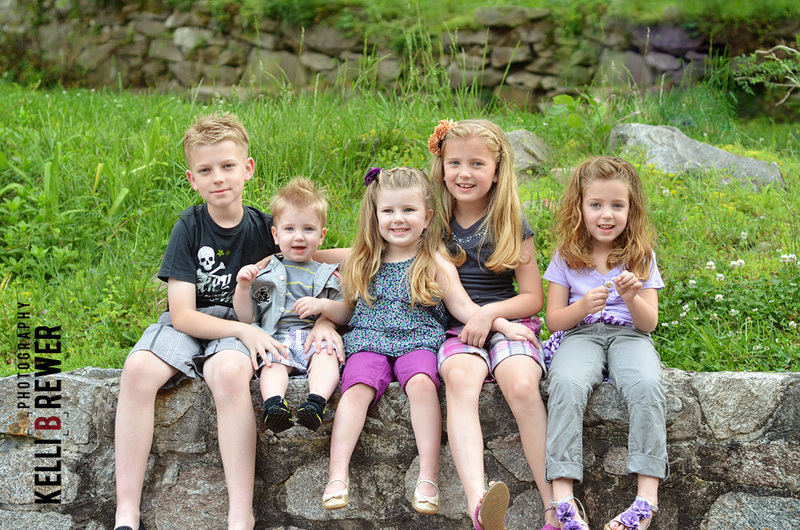 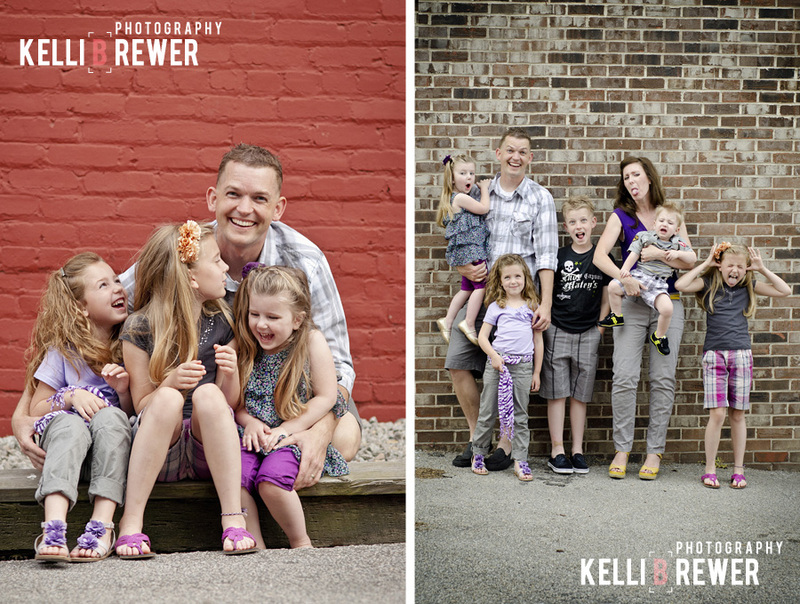 I absolutely adore this family and their children and miss them terribly! 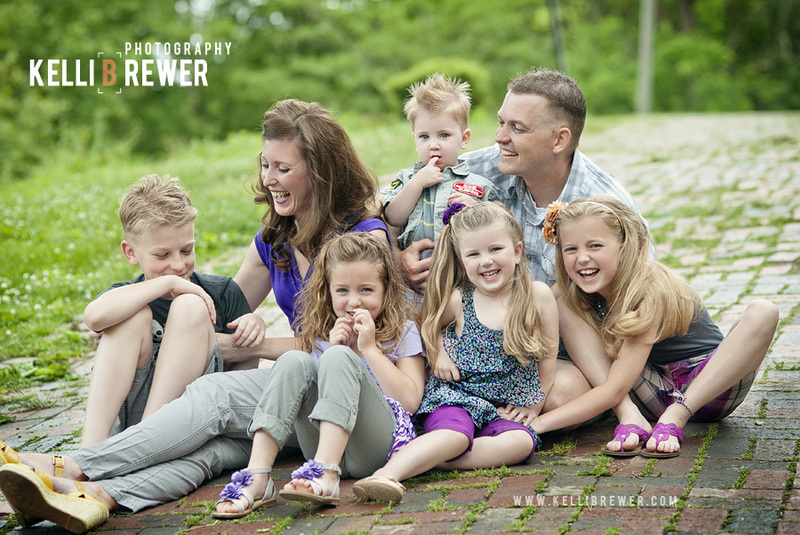 It was a beautiful night for our session and I pray Andy returns home safe to this amazing family. 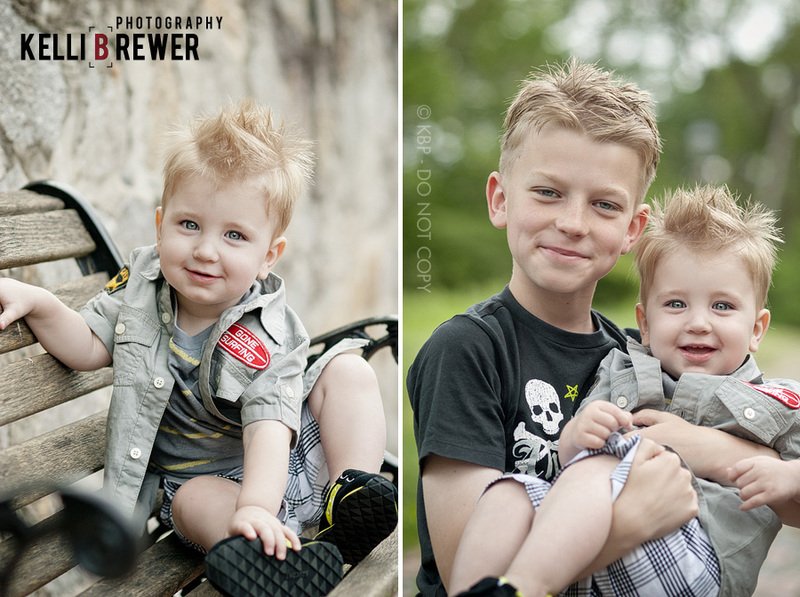 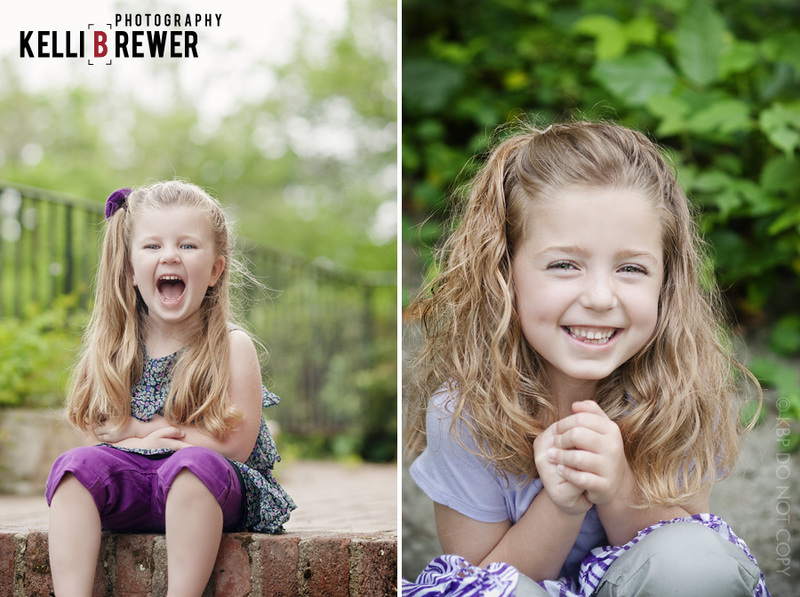 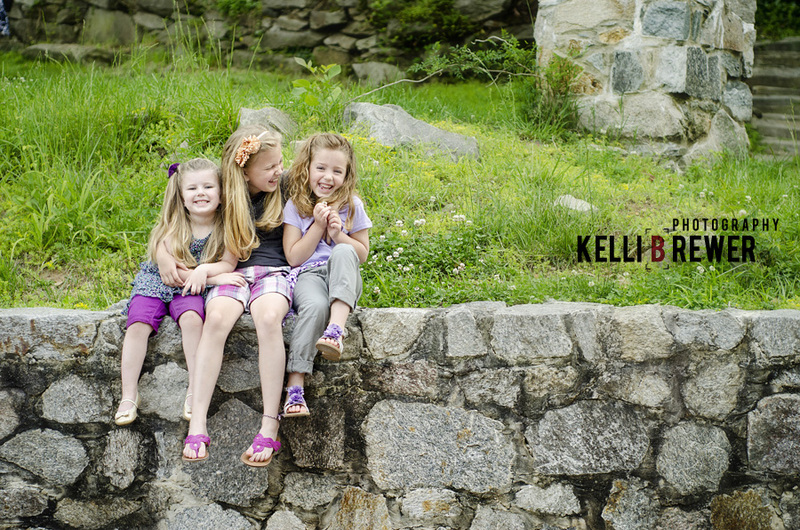 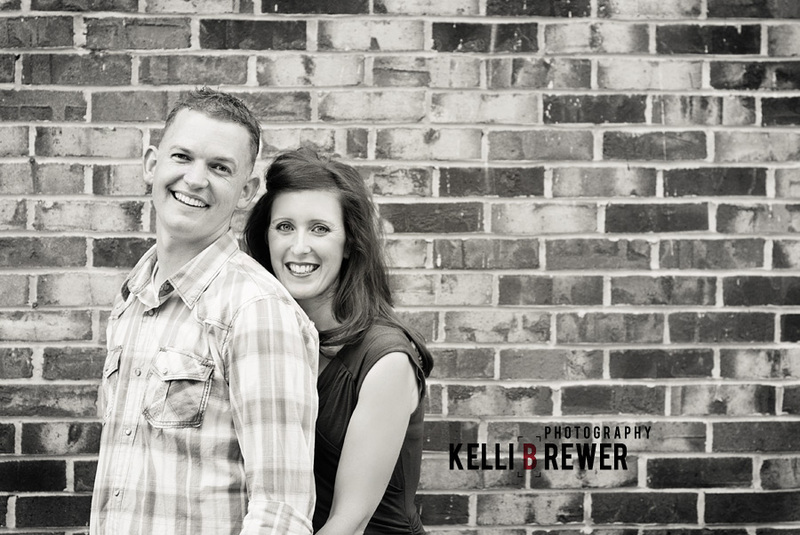 Here's a look at some of the images from my session with April, Andy and the rest of the Hunt bunch!